(8V/ACP) (Nairobi) 2001 - Current. Photos. Framable Color Prints and Posters. Digital Sharp Images. Aviation Gifts. Slide Shows. 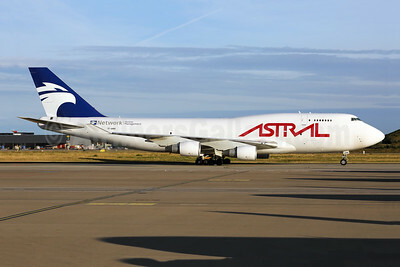 Astral Aviation (Air Atlantic Icelandic) Boeing 747-4H6 (F) TF-AMM (msn 25700) LGG (Rainer Bexten). Image: 943155. 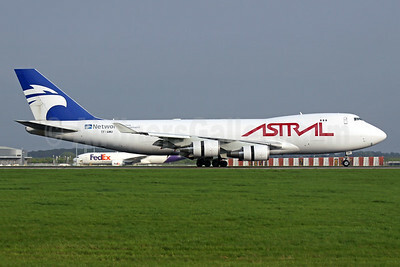 Astral Aviation (Air Atlantic Icelandic) Boeing 747-48EF TF-AMU (msn 27603) STN (Antony J. Best). Image: 942323.